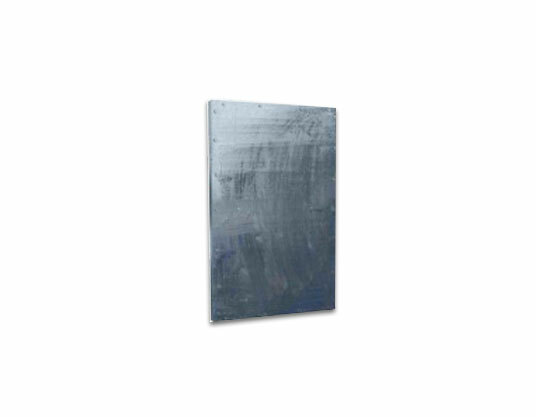 Shuttering plate is made of high quality 3mm sheet with 35x5 mm steel angle. It is water tight shuttering which can bear the load of cement concrete placed on it. It can be used for horizontal, vertical or any other shape required for the work. It gives leveled surface which has good appearance. If the plaster is required, the thickness of plaster will be less. Being water tight, the strength of concrete with steel shuttering is comparatively higher.